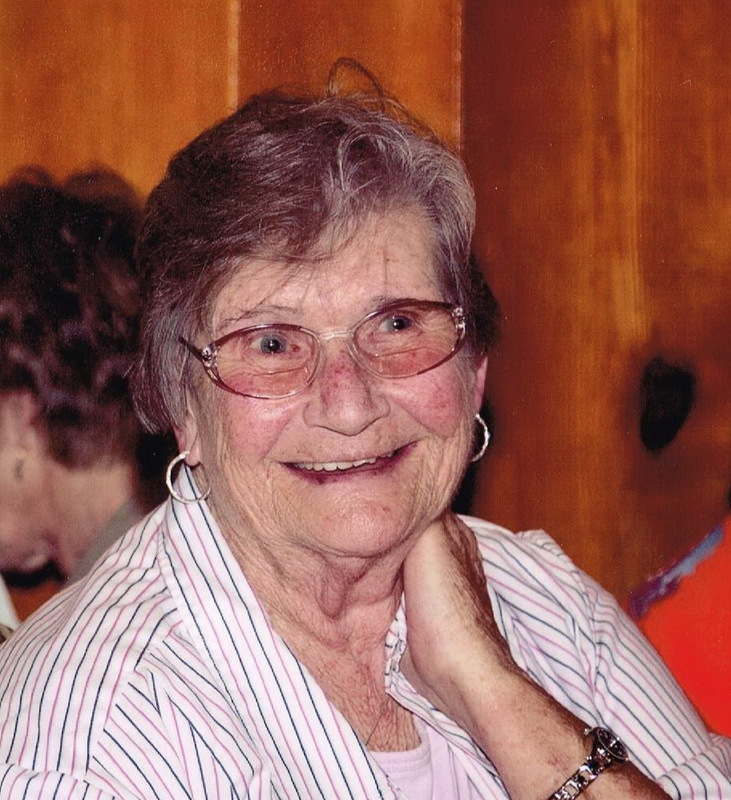 Nancy Sue Roberts, age 85, of Florence, went to her heavenly home on Friday, April 5, 2019. Survivors include her children, Sheila Pierce (Steve), Clint Roberts (Shirley), Angie Roberts, and Chris Roberts (Tonia); grandchildren, Chuck Pierce (Tisha), Abby Martin(Joe), Dabney Smith (Travis), and Keely, Shelby, Bailey and Chloe Roberts; great-grandchildren, Piper, Pax and Penn Pierce, Barnes, Mack, Chip and O’Neal Martin. She loved Jesus Christ and her life reflected that love. She was a faithful member of St. James United Methodist Church for 75 years. Visitation will be Monday, April 8, from 10:00 a.m. until 12:00 p.m. at St. James United Methodist Church. The funeral will follow at noon with Pastor Dean Bowers and Brother Chuck Canterbury officiating. Burial will be private. In lieu of flowers, please make donations to St. Jude’s or your favorite charity. My condolence to the Roberts family, May the God of comfort (2 Corinthians 1:3,4) help you during this difficult time. Loved Grandmother so much. She always treated us like family. Love y’all and praying for comfort. We lived next door to the Roberts on Prairie St. from the early 1960s until we moved away in 1971. Nancy was a great lady who focused her time on family. All the neighborhood kids everyone on our end of the street. Praying for God’s grace for the family.